Guided bike tours in combination with a boat trip. 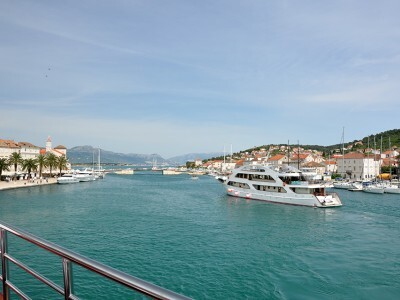 Enjoy the beautiful bays and the clear sea water of the Croatian Island world. Relax for one week on one of our first class boats and refresh yourself with a bath in the sea.